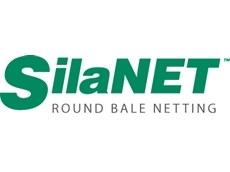 From Integrated Packaging, comes SilaTwine – a super-strength family of baling twine perfect for round, small-square and large square bales. 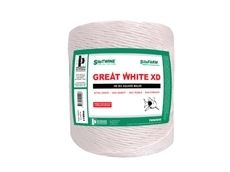 SilaTWINE Big Blue Baler Twine features a 6000m long high visibility spool with advanced UV protection for optimal performance. 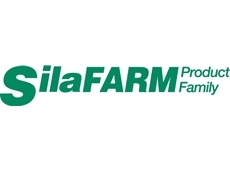 SilaTWINE Freerun Twine is a natural, biodegradable and untreated sisal twine that can break down and be left in the field. 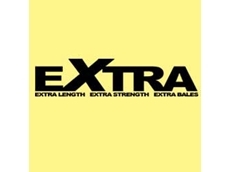 SilaTWINE BT EXTRA Yellow is a super tough big square baling twine designed for improved baling performance. Integrated Packaging provides Baling Twines designed to optimize and ease the bale production sporting impressive quantity capabilities..
We provide packaging mediums for various applications including Stretch Net, Pallet Wrapping, Baling Twines, Bale Wrapping, Silage Wrapping, Stack Covers, Net Wrap, Turf Netting, and Eco Pegs. Tapex specialise in innovative products for the agriculture industry, sports and recreation, environmental systems and construction and industrial applications. 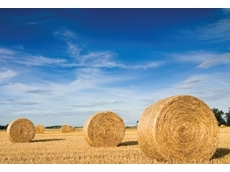 Agricultural products include baling twine, net wrap, silage film and grain bags. 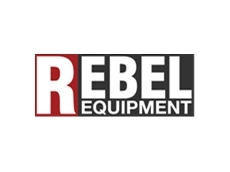 Manufacturers and Suppliers to the Wire, Steel and fencing Industries. 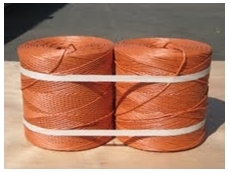 14/09/11 - Apart from their range of baling machines, Rebel Equipment also offers baling twine. 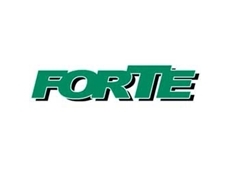 14/07/08 - Horsley Wholesale offers an innovative range of pet fence containment systems. Pet fence containment systems prevent pets from wandering, digging, jumping and climbing out. 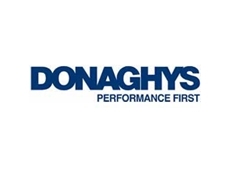 01/07/08 - B&B Machinery specialises in providing a wide range of new and used agricultural machinery such as tractors, forage harvesters, mowers, headers and balers.